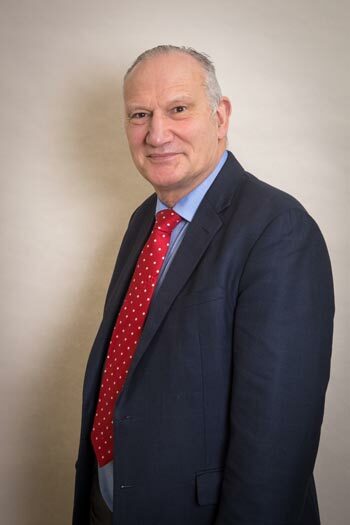 Colin has worked in the financial services sector for 44 years with some of the main players in the industry. Colin's passions are for quality customer service and providing financial advice for clients of House of Finance when they need it most. His mantra is 'Nothing happens without an income' and it is his goal is to ensure House of Finance clients are always prepared for what may come. Having worked in House of Finance since 2002, Michael was delighted to be presented with the opportunity to purchase the business in 2015. 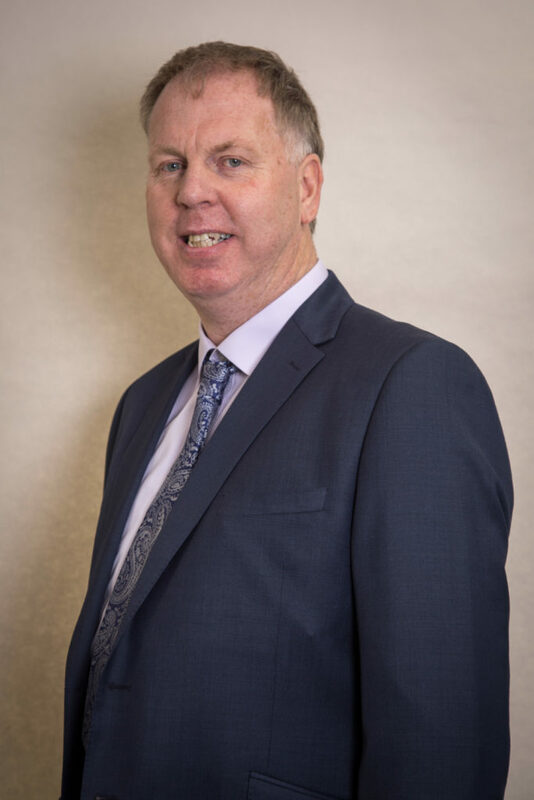 Michael's area of expertise is ensuring that SME owners protect themselves as well as their business in the areas of retirement planning, keyman and co-director cover, succession planning and income protection, while being as tax efficient as possible. 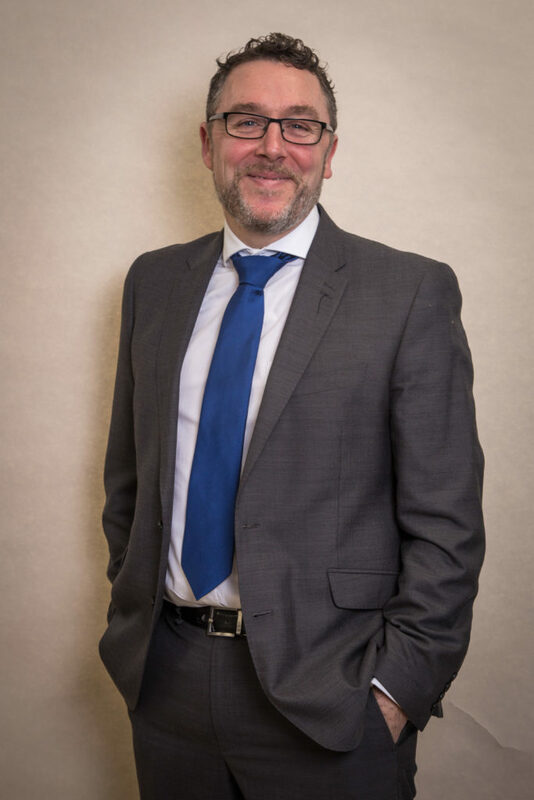 Michael also works closely with accountants, delivering bespoke solutions for their clients' individual needs. Michael uses state-of-the-art software to address some of life's big financial questions while retaining the ability to think outside the box. 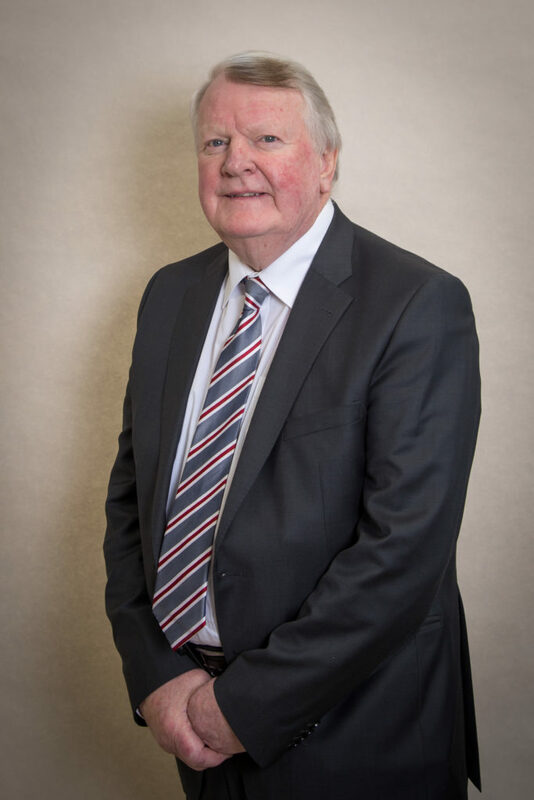 Michael is a Fellow of the Life Insurance Association of Ireland and a Qualified Specialist Investment Advisor. 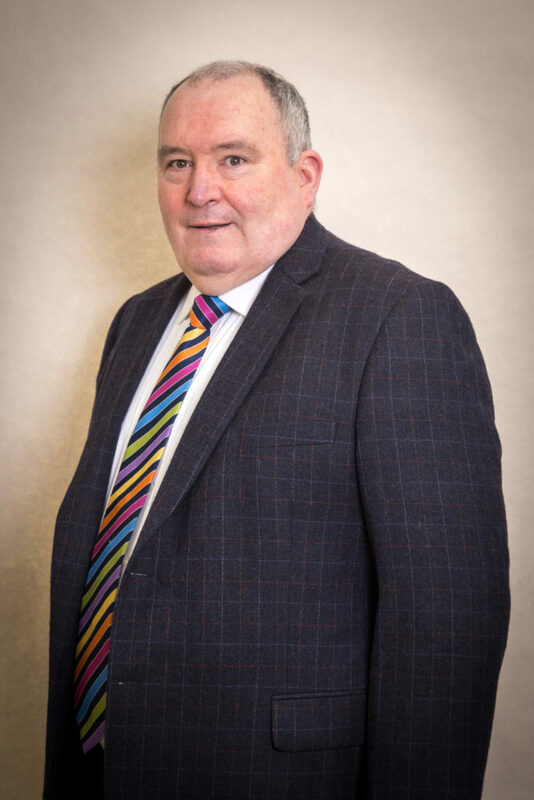 Ronan, since starting his career, has always worked in the financial services industry and has spent many years in both Bank of Ireland and AIB in their financial services divisions. Ronan joined House of Finance in 2012 in a business development and strategic role. Ronan works predominately with the SME sector and accountancy firms outlining the benefits of working with House of Finance in planning for the future. Claire joined House of Finance in 2015 and heads up the administration and communication sides of the business. Claire believes in delivering best-in-class administration and communication services to all new and existing clients. 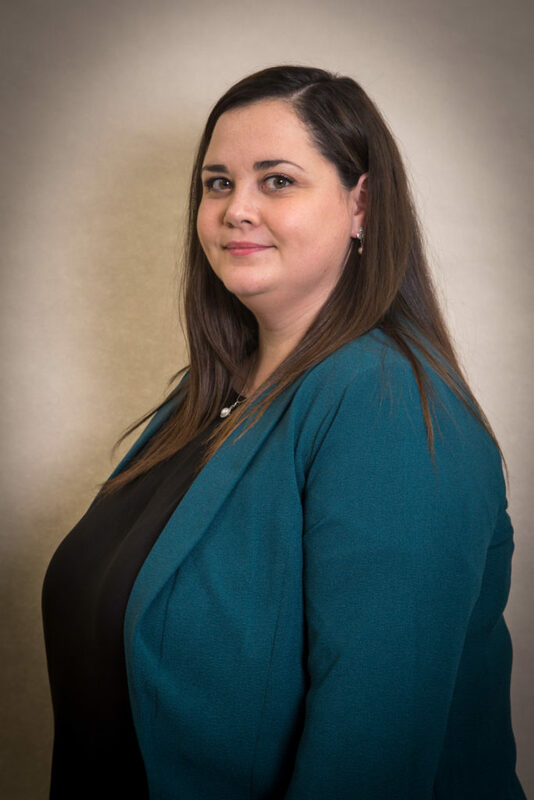 Claire is a Qualified Financial Advisor and is currently studying for the Retirement Planning Advisor exams. She is constantly striving to find new ways improve our service and processes. Claire works closely with our partners in business to ensure everyone is kept up to date at all times. Tom is a Qualified Financial Advisor whose main role is to advise clients on how to best manage their finances. Tom has experience in managing client needs across an extensive range of financial products including life assurance, pensions and investments. Tom has been adding value to clients through innovation, and is constantly looking at new and better ways to offer best-in-market options to House of Finance clients. Mark joined House of Finance in 2017 after working in AIB and FBD. Mark works with all types of clients, from large group schemes to individual clients. Over the years, Mark has developed a great understanding of the needs of his clients and of the marketplace in general. Mark uses this experience and expertise to generate the best possible outcomes for the people he advises. 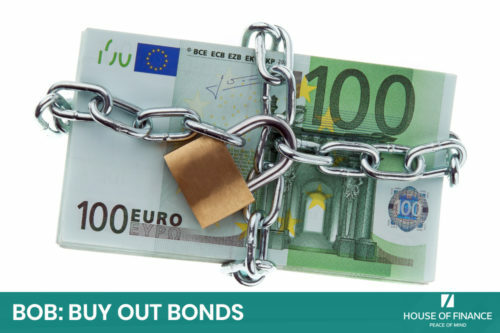 Jim joined House of Finance in 2015 after working for many years in Irish Life and FBD. 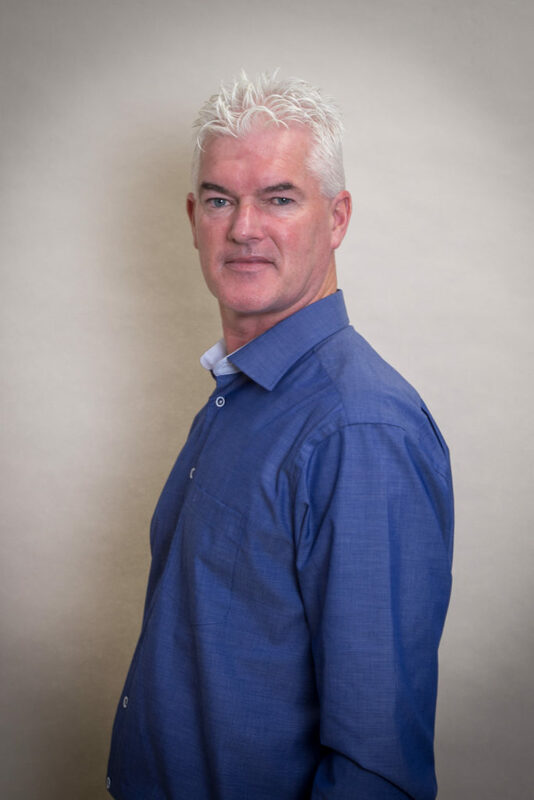 Jim works closely with individuals and small family businesses who are based predominately in Wicklow and Kildare. While advising his clients, Jim always has their best interests at heart. Copyright 2018 - House of Finance Limited. 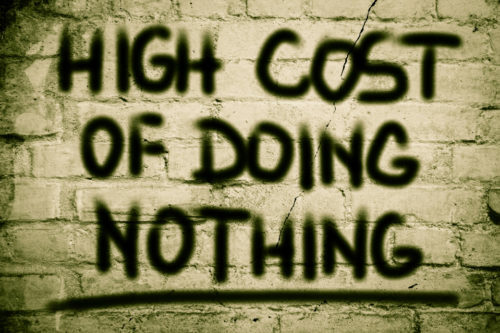 Nothing Happens without an Income!